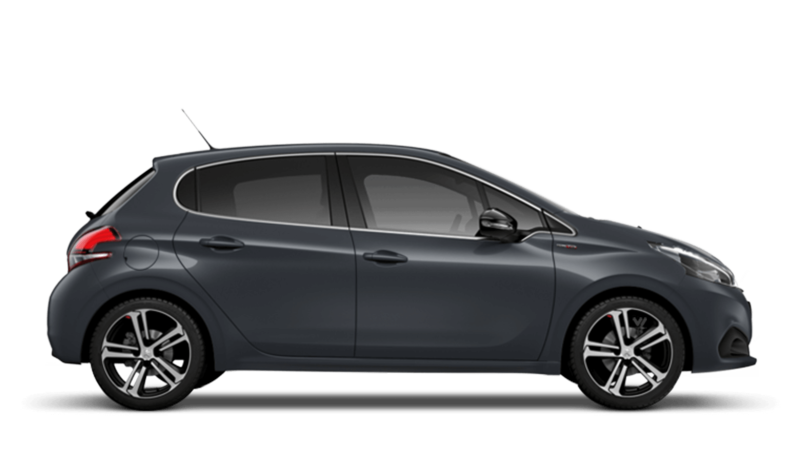 Peugeot has relit the fire amongst its rivals in the Supermini segment with the deeply impressive Peugeot 208 and we have many for sale here at Pentagon. The 208 follows in the footsteps of the 206 and 207 with its ambitious looks and clever interior styling. If you are looking for a frugal and competitively-priced Supermini then you should be searching through our latest used Peugeot 208 offers and deals. It offers space and refinement inside, which boosts its appeal. Our commitment to you does not end at the point of sale though, as our authorised service centres can service, repair and maintain your used Peugeot 208 over its lifecycle.